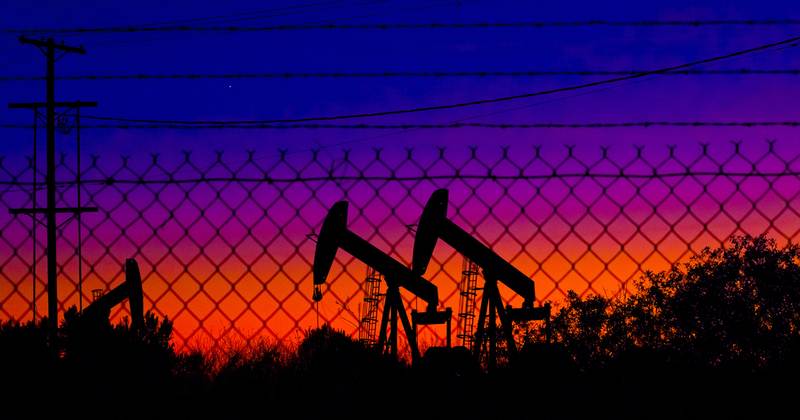 If Data Is The New Oil...Shouldn't We Treat It That Way? The phrase itself has been a bit overused; but how can you use data as a natural resource? At this point, anyone who has been reading up on the topic of Big Data or even "just" BIand analytics in general has probably heard the phrase "Data is the new oil". The phrase is intended to convey the idea that big data has the potential to provide a ton of value but it takes refinement to turn it into the products that most people need (e.g. gasoline). While I don't like to get too hung up on analogies, I do like them. They are fun to play with and help to convey complex ideas in a succinct way. As far as analogies go, I think that this one is well suited to help us frame our thinking around how to gain value from data. The phrase itself has been a bit overused....it is often said in passing in a superficial way. I seek to explore it a bit deeper. Drilling is expensive and so is good data science. Just as you wouldn't just start drilling without first investing in the evaluation of site locations, your data scientists shouldn't simply start digging away at your data without first exploring the landscape. By empowering your entire business to be data explorers, you set the stage for more targeted approaches to data science. Business users can use trusted data to explore new ideas and to think about their business in new data-driven ways. They can share these ideas with each other - again within a governed framework. And as they discover new opportunities - like with new reserves - they may not have the skills to fully extract the value on their own. But that is OK. Their role is to explore, to discover, and to provide focus. Throwing all of your data into a data lake is actually fine. But we all need to be very careful to remember that this is only a first step. It is a bit like knowing you have a huge oil reserve under your feet but not having the equipment, knowledge, or manpower to turn it into fuel. In order to drive value, you need to apply a lot of hard work, time, and know-how. The other thing that we can't forget is that extracting the oil and turning it into fuel is still only one end of the equation and it isn't even the important end. People don't even want fuel.... they want to transport themselves to their friend's house, they want to grill a hamburger, and they want to stay warm. Fuel is just ingredient. The really cool, interesting and innovative part of this whole equation is the car, the grill, and the furnace. What really matters then is the innovators who figure out how they can use fuel to power human desires. What really matters is the people who are able to explore their intuition and explore the possible. What really matters are the data explorers, not the data scientists.